So my husband and I are "use whatever we have in the pantry or refrigerator for dinner, snacks, and just about anything we get a hankering for" royalty! We've created random stir-fries, casseroles from scratch, and dinner with only one chicken breast. We've substituted sour cream and even ranch dressing for milk, oil and even butter to replace missing eggs, and instant mashed potatoes when we don't have the Bisquick for pancakes. I never expected that this project would turn out so well. Normally I make my own pie crusts, and they're light, flaky, and delicious. But when we were hankering for pie and didn't have any flour, we had to get creative. There are tons of options out there. We could have used oats, rice, nuts, cookies, beans, soy, biscuits, croissants, Bisquick, or many other options. When trying something new I always go straight to my favorite cooking websites to find the best ingredients and the best combinations. I'm sure, like everyone else, I kind of pick and choose what I like from all of the recipes and make one of my own. Playing with recipes for so long, I'm pretty confident in picking and choosing ingredients so that I have a whole recipe in the end. The only ingredient we had in the pantry that was attractive for this pie crust was almonds! This was going to be super easy! Let's get started . . . 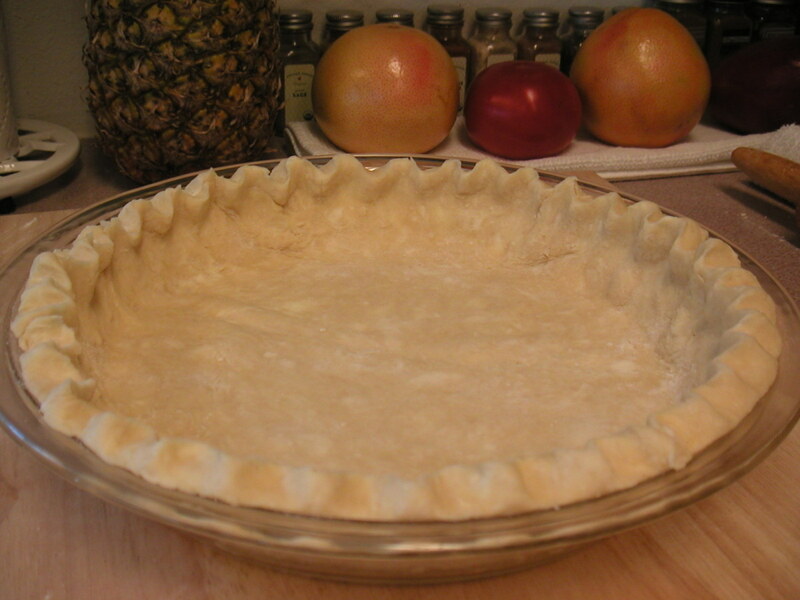 Yields: One pie crust with 10 slices of "pie"
Combine your almonds, brown sugar and salt in the food processor. Process them down until you have a fine but coarse texture; about 3-5 minutes. Pour mixture into a medium mixing bowl. Add melted butter and mix well. In the meantime you will want to be preparing your pie pan. I used my large pie pan with high sides for this pie crust. Spray your pie pan well with cooking spray. You might even want to dust it with flour to keep your crust from sticking to the pan. 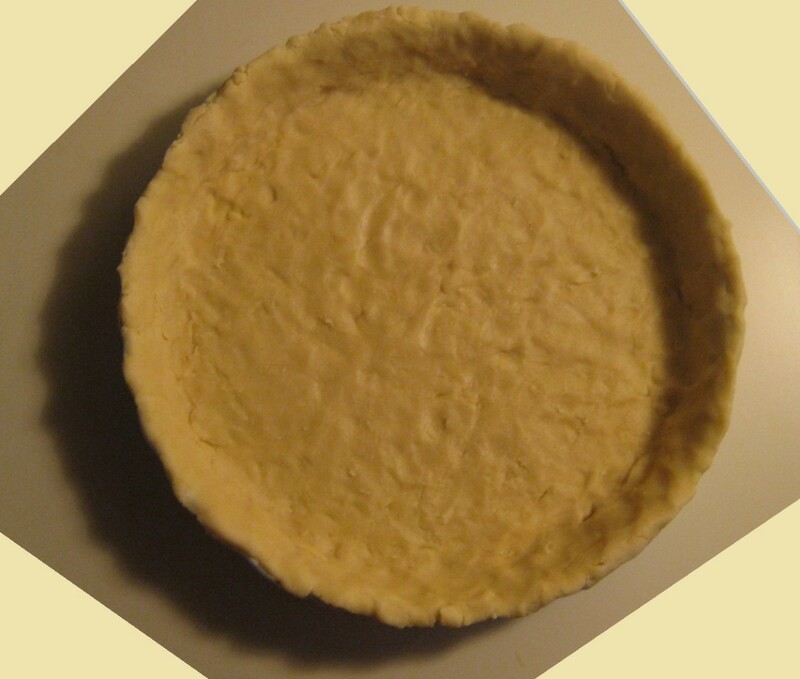 Transfer your pie crust to the pie pan and you'll want to press it down flat on the bottom and up the sides of the pan. TIP: I put a piece of wax paper over the top of my crust and then pressed it flat to get an even crust and keep my fingers clean. When I finished, I could just peel off the wax paper. 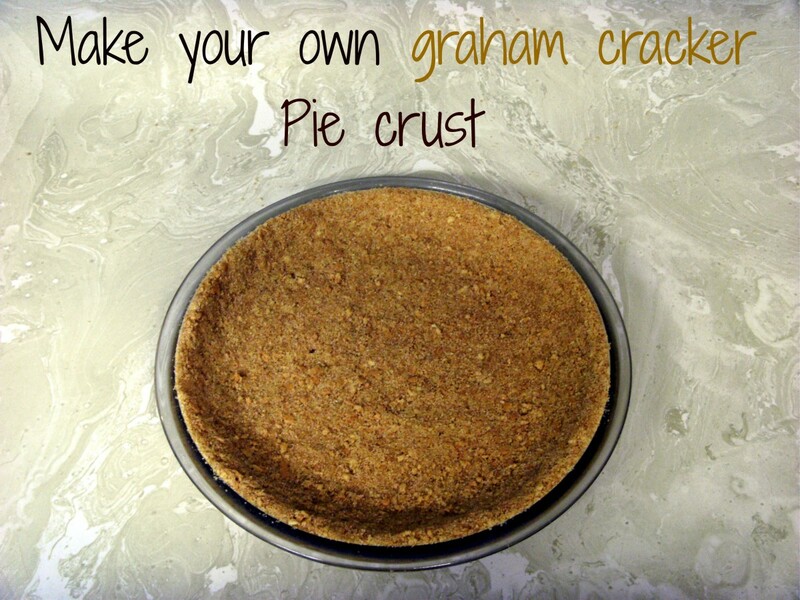 Another option: Another great way to get a nice even pie crust would be to transfer your crust from the bowl to a piece of wax paper on the counter. You could cover it again with another piece of wax paper, then roll it flat with a rolling pin before transferring it to your pie pan. I know I ended up with more pie crust than I needed, and wished I'd had some to use for the top of my fruit pie. If you find the same thing happens to you, simply cut off the extra and we'll use it later! 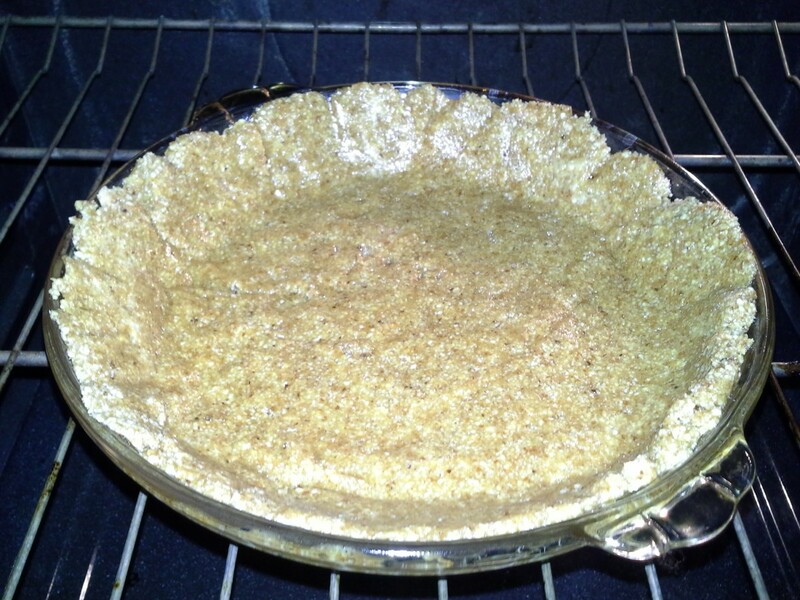 Place your pie crust in the oven and make sure you cook it through to a light golden brown; about 15 minutes. I'm at 5000 feet elevation, so your cooking times may vary. Allow it to cool completely before using it for a pie. TIP: The first time I made it, it didn't get cooked all the way on the bottom and the filling I put in it kept it from drying out completely. I ended up with a nice crust on the sides, but I didn't have a firm bottom crust for my filling to sit on. It still tasted amazing though! I can't tell you how much I love my food processor. I will be using it in just about every one of my recipes. You'll want to take the opportunity to invest in one of these for your kitchen! This was this most delicious pie crust I've ever made! No it wasn't light and flaky like you would expect a pie crust to be, but there's a place for the lighter pie crusts. I turned this into a heavier fruit pie, and the almond flavor really added a great deal to it. 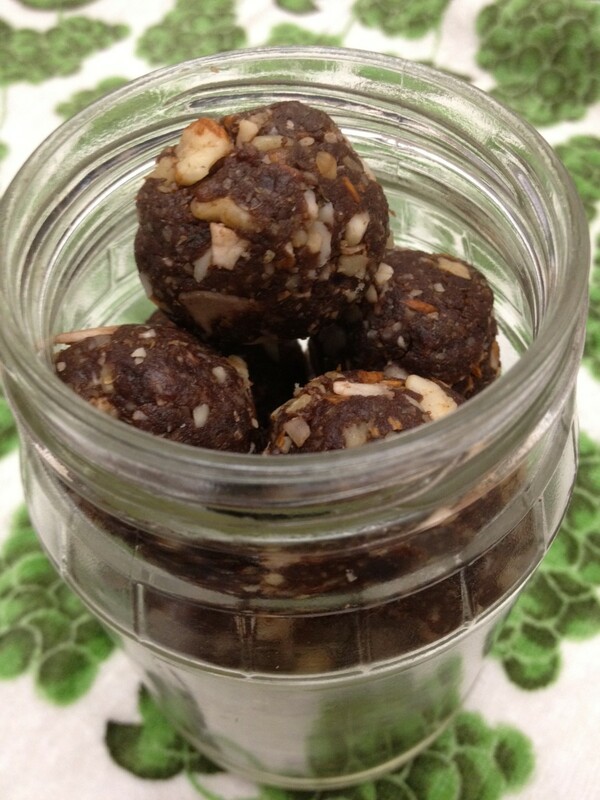 With every bite I found my tongue was looking for the softness and sweetness of the fruit and the crunchy almonds. This was one of the best pies I've ever made. Even my husband liked it! Would you try a pie crust with almonds? No way! Flour all the way! Maybe. I'm always up for something new. I bet that will be delicious! I'm so glad you liked the recipe. Thanks for sharing this method of making an almond crust. I'm looking forward to trying it sometime, substituting coconut oil for the butter. Wonderful! I'm so glad you like it! 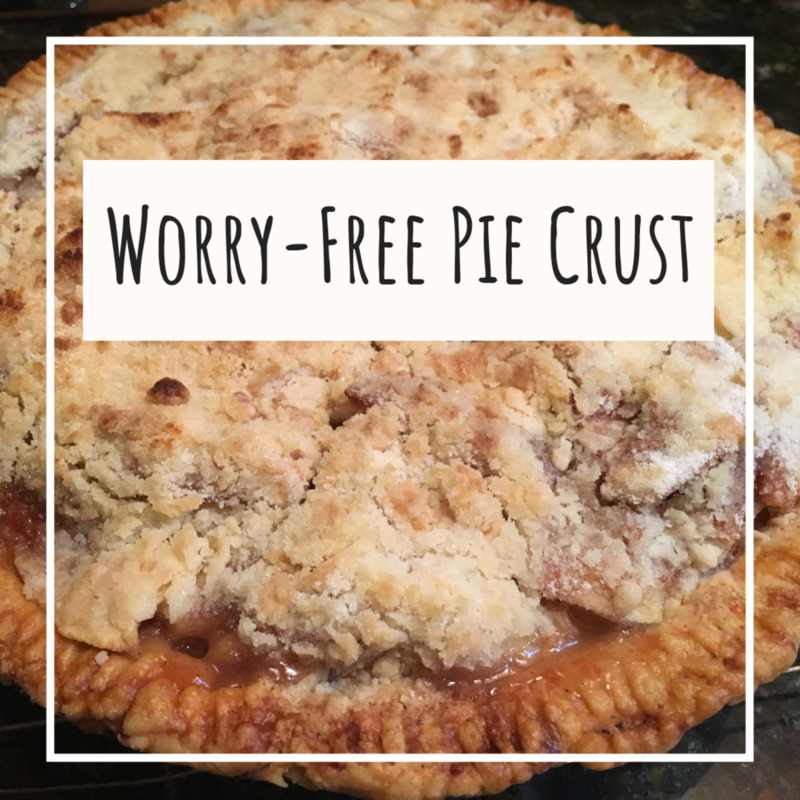 I used this crust to make an apple-pear pie with fresh fruit and boy was it delicious. It definitely has a slightly different texture and flavor, but I loved it! Sounds like a great healthy alternative. I have made flour-based crusts that included chopped pecans and really enjoyed them. Will definitely give this a try. Pinning! Not a problem! It truly is yummy. 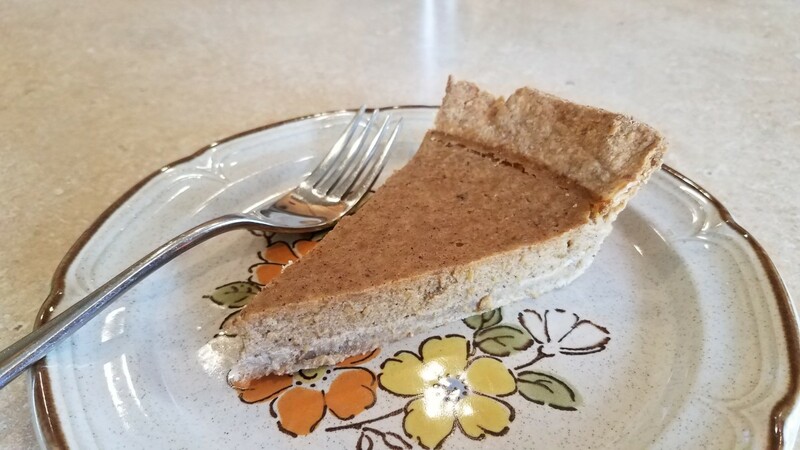 Especially if you're a person that likes to eat healthy, this has a slightly different texture and taste that really sets this crust apart from all of the others! I strongly suggest you try it for yourself. If for some reason you find a way to improve it, please post them here for other Hubbers to enjoy! This sounds quite tasty! Thanks for sharing! You know what's funny, we filled in a cherry pie the other day, that we didn't have enough cherries for, with apples and a pear. lol Talk about delicious! It is very rare nowadays that families eat at home! Kudos to you. 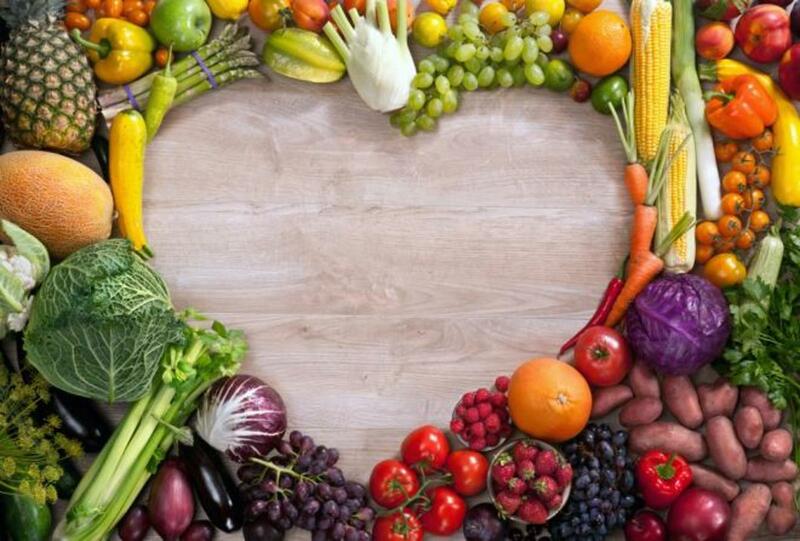 I would love to have some of your best recipes as well! Maybe we can add to our growing collection here at the house. I love having someone new to talk to! I haven't been baking much lately. I seem to "gain" more in weight than I bake! That's nice your trying to help others enjoy dinner at home.We eat almost all of our dinners at home, as a family, around the table. Apples and pears are great in pies. 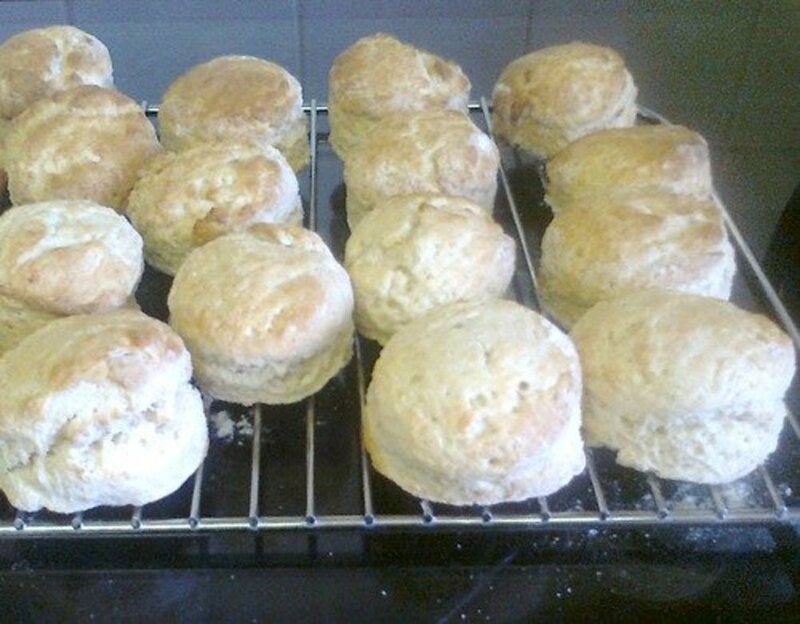 They also help when you don't have enough to make only an apple or pear pie. Thanks! I'm still munching on the one I made last week. lol Of course, we were gone for a week in the middle. I filled it with apples and pears and Yum! It definitely has a different flavor and a different texture, but I love it! Try some of these and let me know what you think! I really want to help give families some yummy recipes so they can enjoy eating dinner at home!